Water-proofing a smartphone is a tricky affair and involves sealing all the internals of a handset or using a gasket. 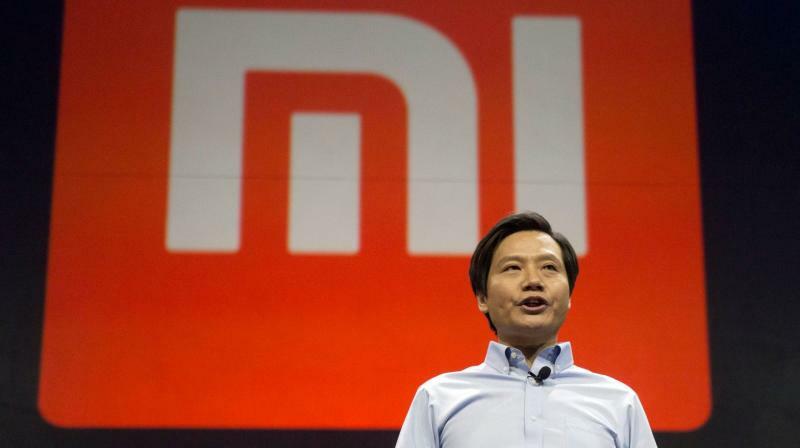 Chinese smartphone manufacturers Xiaomi have no waterproof devices under its arsenal and CEO Lei Jun recently explained why the company refrains from additional water-proofing of devices. At a recent event in China, Jun said that the company—despite of getting numerous request from customers to add water-proofing—were reluctant as the price of the devices would have gone up by almost 20 to 30 per cent. Jun pointed out that fact that even water-proofing the phone does not essentially guarantee long-term safety and even a tiniest of cracks can render the water-proofing function useless. Other than that, he pointed out that the manufacturing costs will also rise by 20 to 30 per cent with integration of water-proofing technology. This is something Xiaomi is definitely looking to avoid as its main markets such as India and China are price sensitive. However, Jun indicated that if customers are fine with the costs going up, the company might consider making a smartphone along with water-proofing. Apart from what Jun said, Water-proofing a smartphone is a tricky affair and involves sealing all the internals of a handset or using a gasket. Companies have also started covering the devices with hydrophobic or oleophobic liquid, which does not let the water accumulate on a spot. While it brilliantly protects your smartphone, you are bound to incur extra charges in case there is a need to change an internal component, which involves a strenuous procedure and burns an even bigger hole in your pocket.